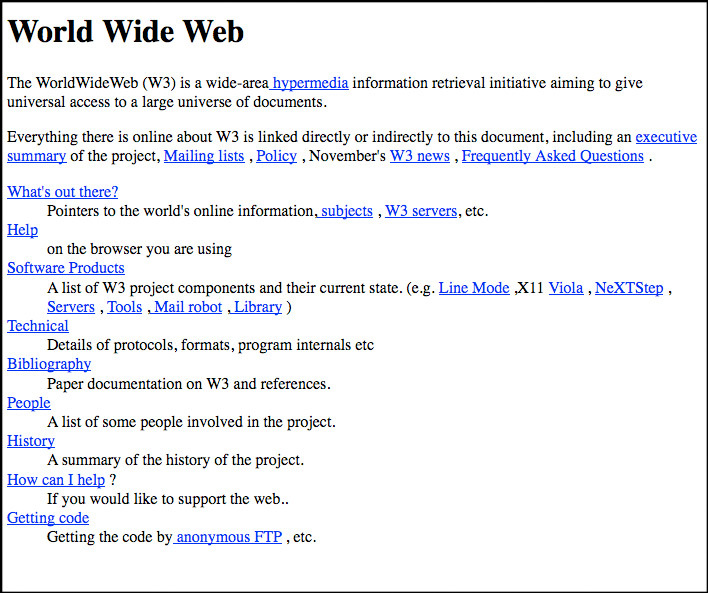 Home / Tech Buzz / What is the First website in the world !! 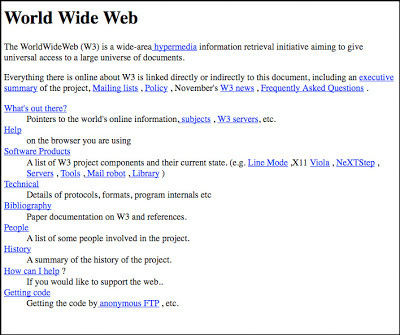 What is the FIRST WEBSITE in the world ?? 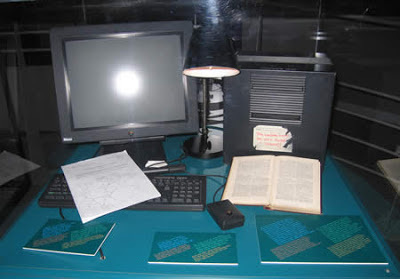 The right side picture is the first webpage in the world.